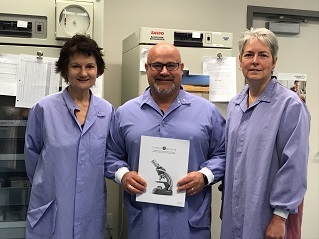 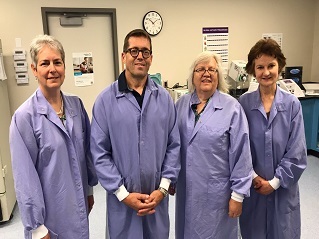 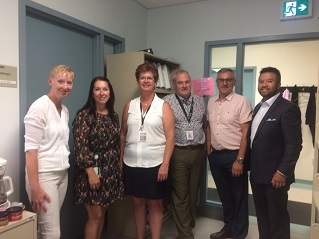 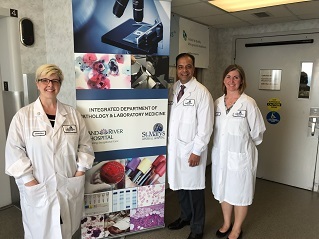 As part of our ongoing advocacy efforts CSMLS continues its commitment to increase awareness for medical laboratory professionals through lab tours for Members of Parliament (MPs) in their local riding laboratories. 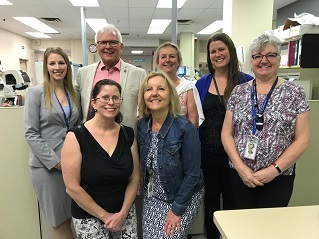 The tours continue to be a vital part of CSMLS’s advocacy campaign to bring awareness and understanding of the med lab profession directly to our federal decision makers. 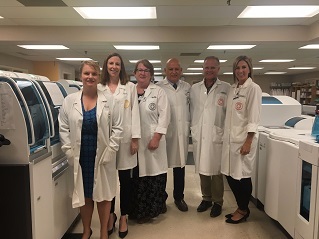 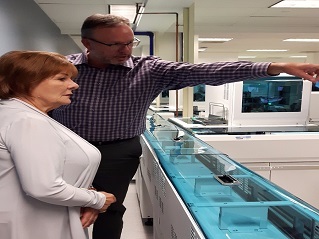 As part of our ongoing advocacy efforts, CSMLS continues its commitment to increase awareness of medical laboratory professionals through lab tours for Members of Parliament (MPs) in their local riding laboratories. 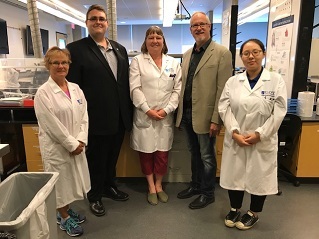 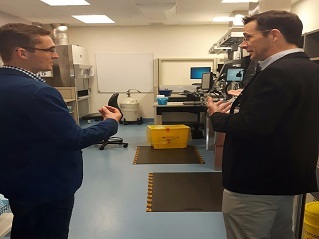 We recently facilitated several lab tours to give MPs an in-depth look at the importance of the work done in the lab and its effect in health care.